******Good Location, Good Property, Good Condition****** Town Home in a complex of 4 Units. 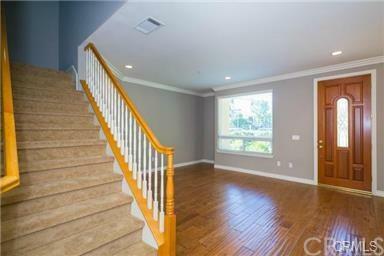 Good quality construction and nice floor plan, granite counters. Located near transportation, shopping and 99 Ranch Market. 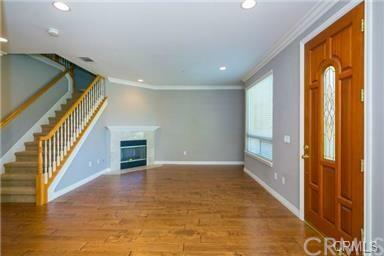 All bedrooms are suites ( all have attached baths) and very spacious, plus upstairs loft area. Master bath has Jacuzzi tub. Central air and 2-car Garage with one additional parking space.. ******Good Location, Good Property, Good Condition****** Town Home in a complex of 4 Units. 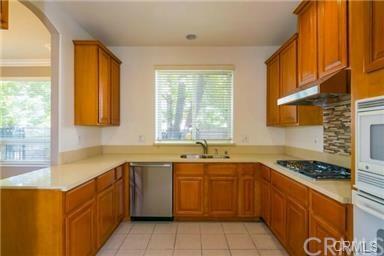 Good quality construction and nice floor plan, granite counters. Located near transportation, shopping and 99 Ranch Market. All bedrooms are suites ( all have attached baths) and very spacious, plus upstairs loft area. Master bath has Jacuzzi tub. Central air and 2-car Garage with one additional parking space.. 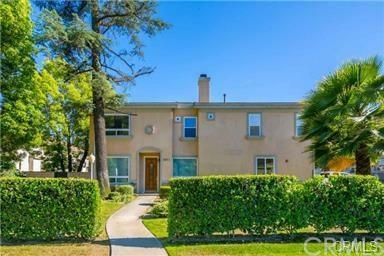 Listing provided courtesy of Coldwell Banker Dynasty Arc.. Listing information © 2019 San Diego MLS, Inc.